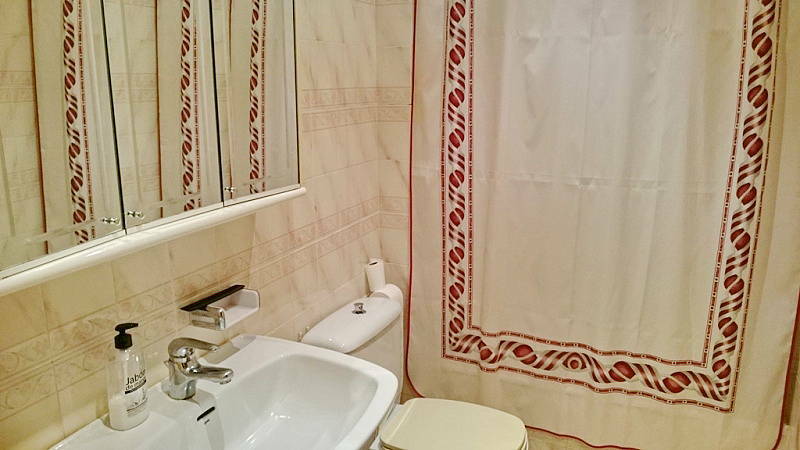 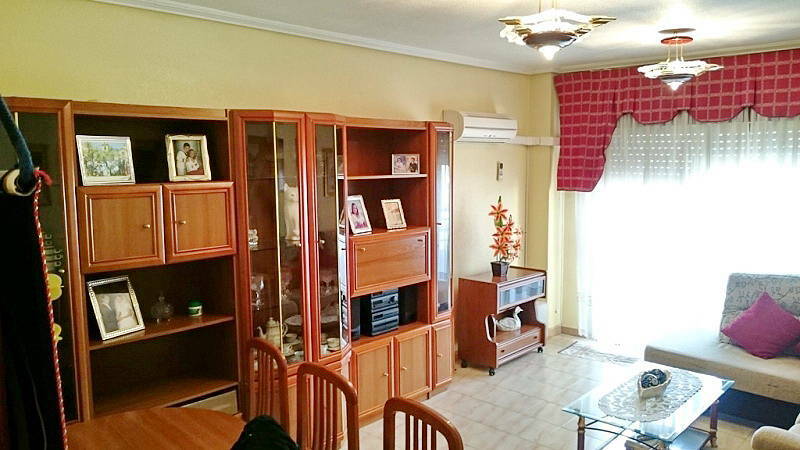 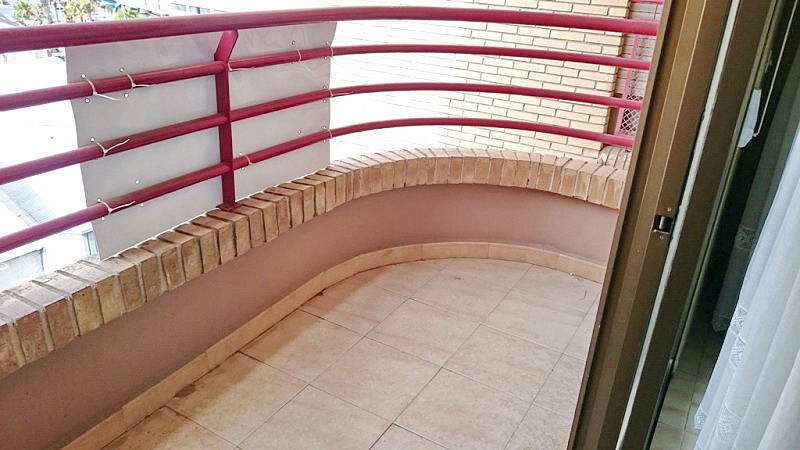 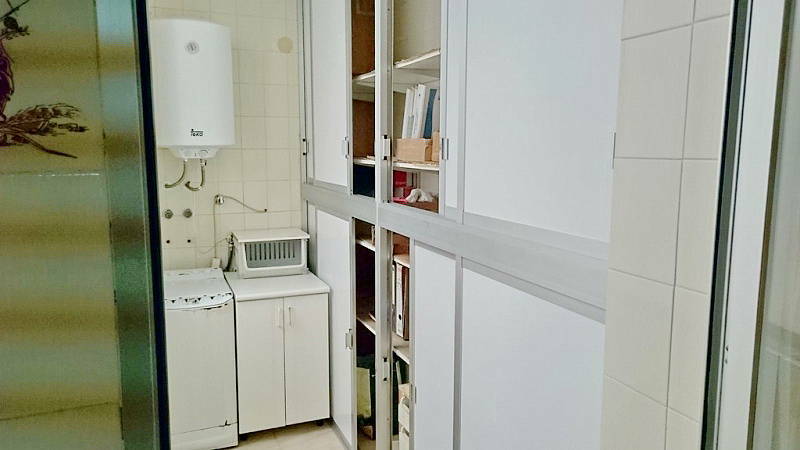 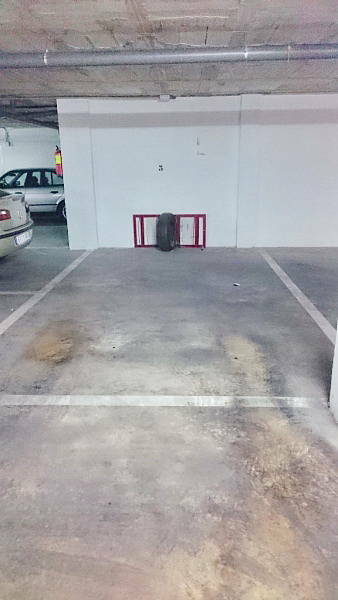 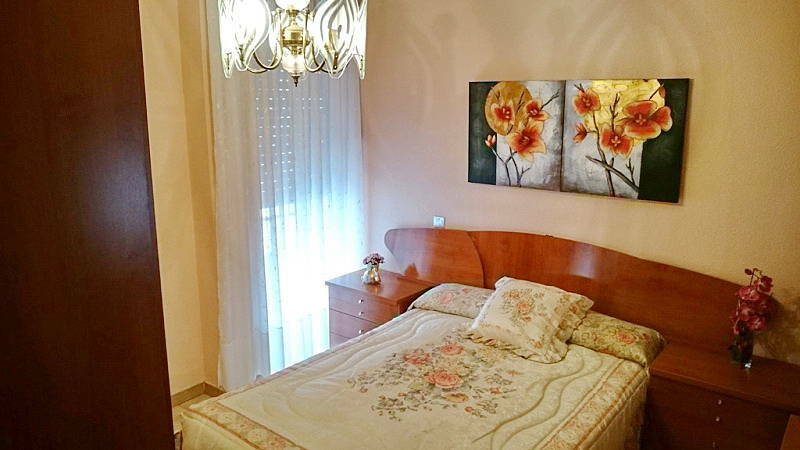 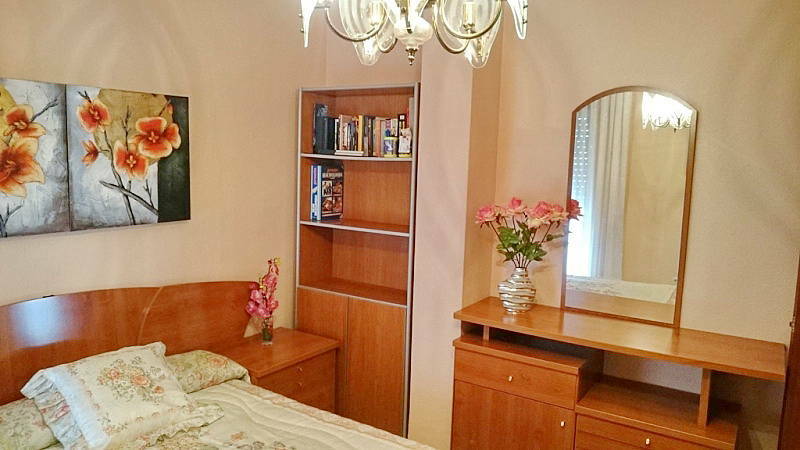 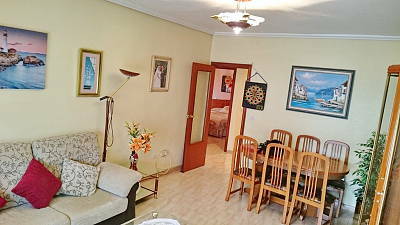 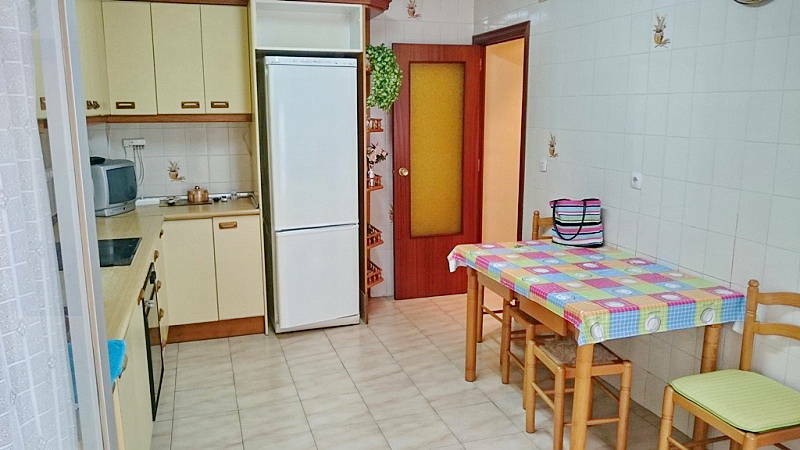 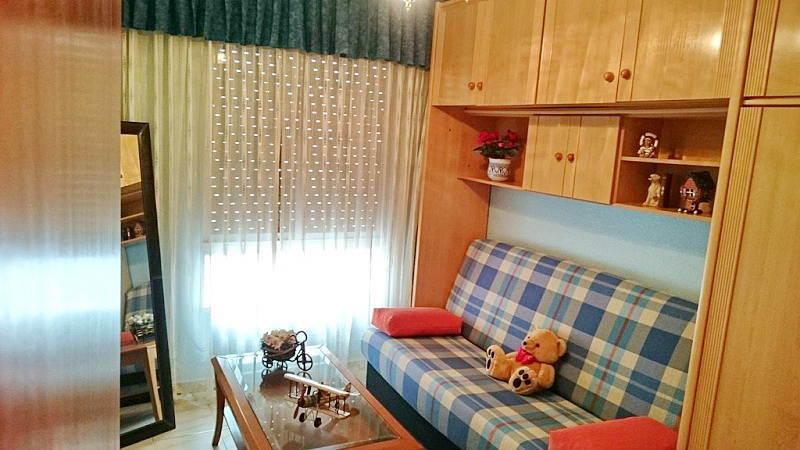 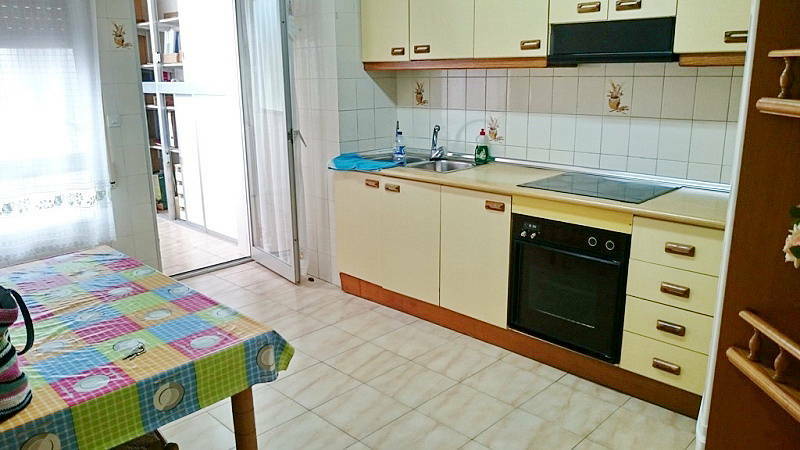 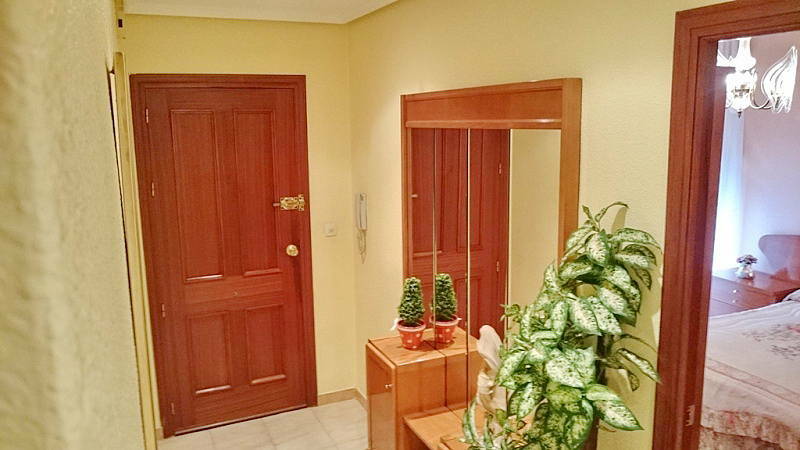 Fabulous apartment is in the center of Torrevieja, next to the street Apolo. 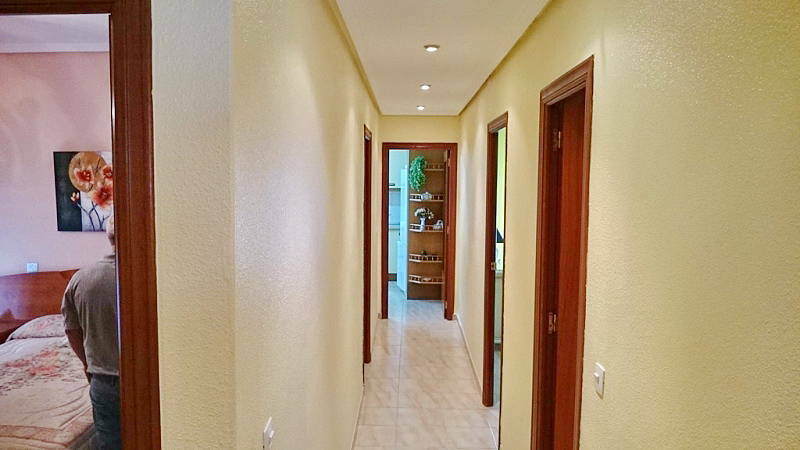 It has 115 m2 distributed in a large separate living room with a terrace, three double bedrooms, two bathrooms, big independent kitchen with an utility room. 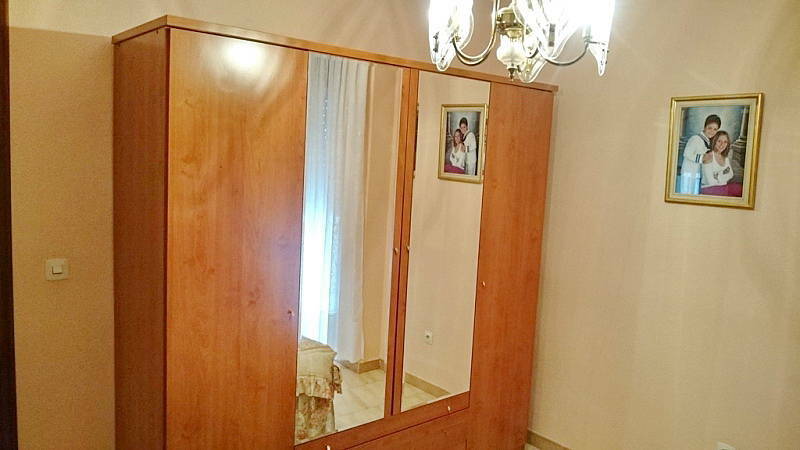 Ideal to live all the year. 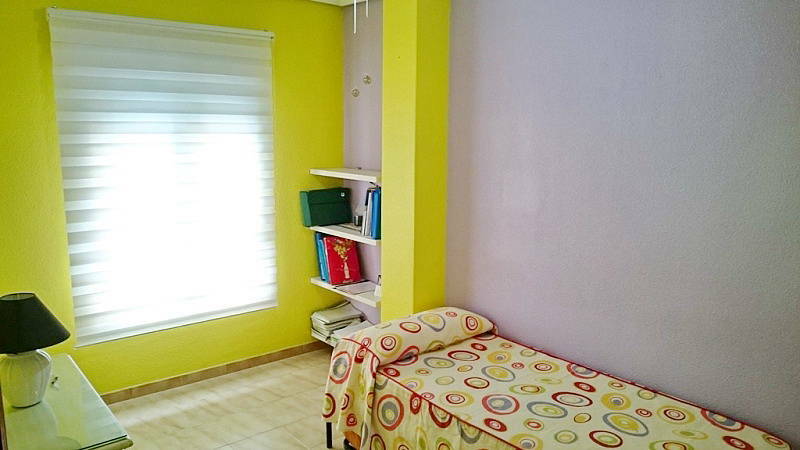 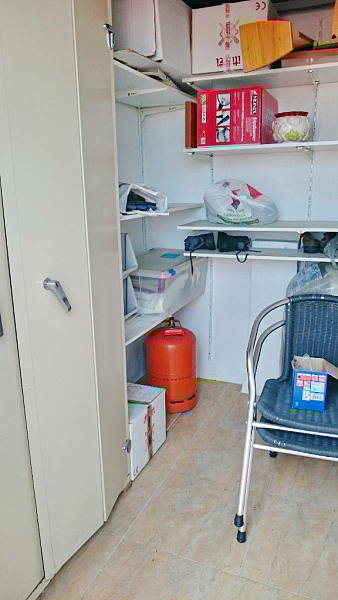 Has a garage and a storage room included in the price. 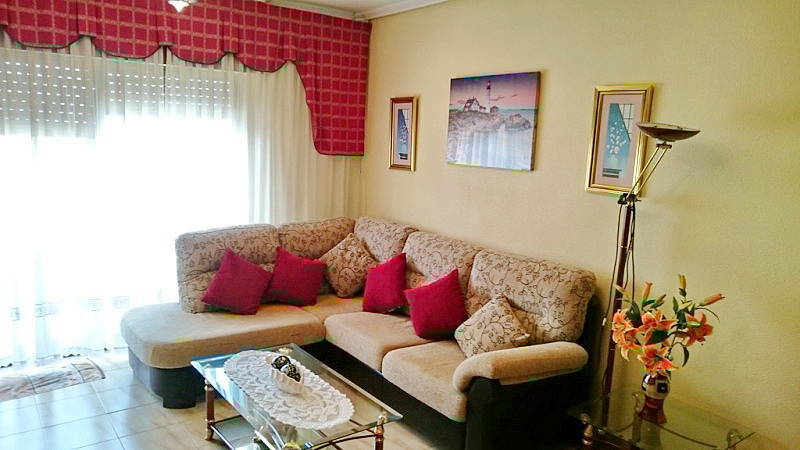 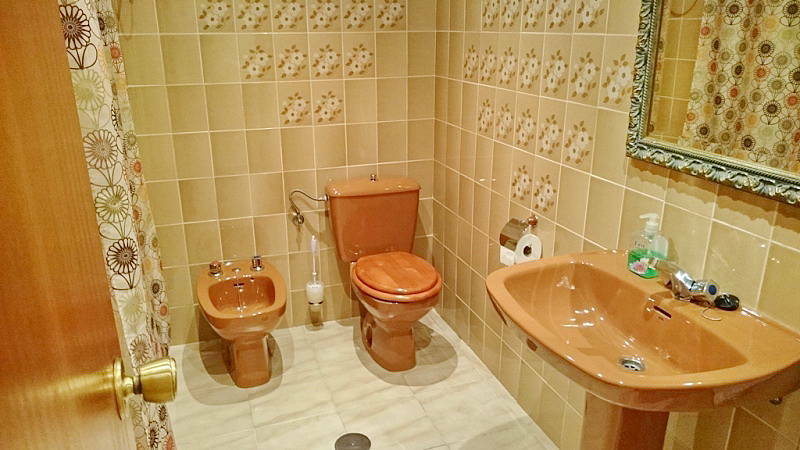 Costa Blanca / Torrevieja / Nice duplex with 3 bedrooms and 1 bathroom in Los Altos. 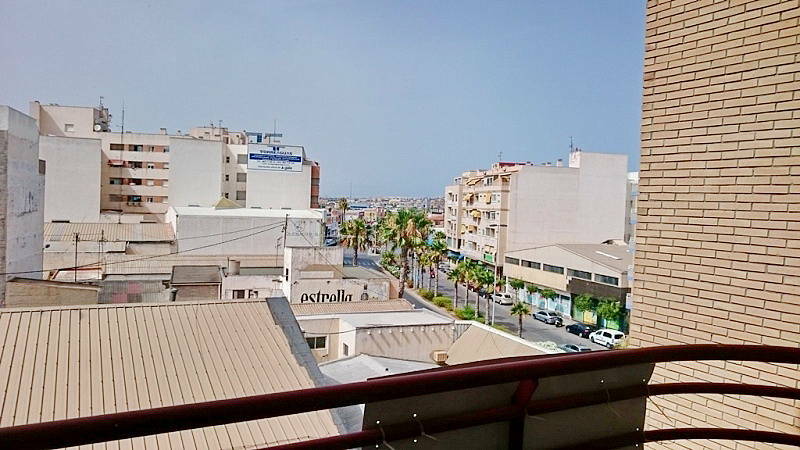 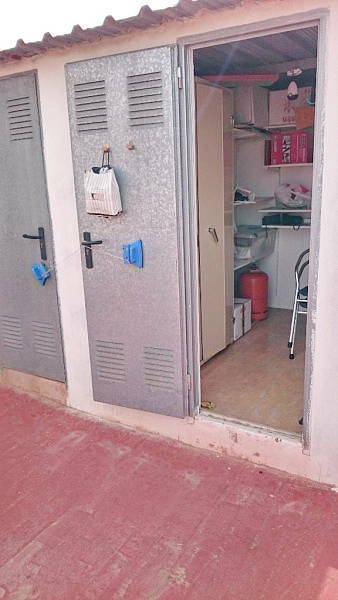 Costa Blanca / Torrevieja / Apartment, building located on the 1st line of Los Locos Beach.